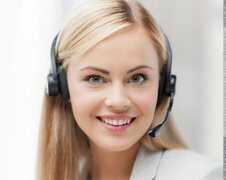 At All–Pro Flood Cleanup & Flood Care in Springfield, MO and surrounding counties, we offer expert water damage cleanup services using our own unique procedure. We use the latest technology and approved methods to clean up any flood damage. 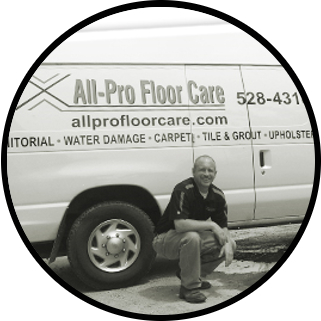 All–Pro Flood Cleanup & Floor Care is available 24/7 for water damage and flood damage cleanup. I have been an entrepreneur my entire life. Beginning while I was in college in Springfield, MO, I started my first carpet cleaning business while I put myself through school. Seven years later, at the age of 27, I sold the busines s and returned to Springfield, IL. After four years helping my brother expand his business, the passion for owning and growing my own business took over. An emergency leaving you feeling rather exposed? You deserve to walk around on carpets that are clean, odor-free and clear of debris. All-Pro Floor Care can make it happen! For Emergency Service or a Free Assessment 24 hours a day. Jason and the crew were great. Ellen did a great job of getting the process moving. Everyone was so pleasant. 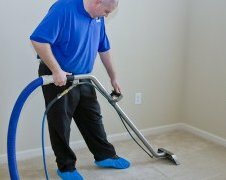 All-Pro Flood Cleanup & Floor Care's Service Area includes: Springfield, Jacksonville, Chatham, Decatur, Taylorville, Petersburg, Lincoln, Farmersville, Rochester, Sherman, Athens, Riverton.